Derailed Moms. Who Are We? Derailed Moms started with an idea of what being a mom was going to look like. Instead, we find ourselves on a different journey, leaving part of our joyful self behind. Derailed Moms are caretakers, whose primary focus is on the needs of family. We put our job, career, dreams on hold and have lost a bit of direction, personally and/or professionally. Our derailment began when we, naturally, started putting the needs of our family first, and neglected to take care of ourselves. Taking the time to pursue our own interests became challenging. We may have relocated for our spouse’s job and had to end our own. We may have realized that both working and raising children wasn’t what we thought it would be, or unexpectedly made a different choice that caused us to become derailed. Life is unscripted. This picture is unique for everyone; what throws us off track is different. What threw me off was relocation, twice in less than 3.5 years. I had fully intended on being a working mom, and continuing my career while raising our child. As children get older and go through different stages, the needs and challenges of our families change. As our children, or child, become less dependent on us, we become more aware that we’ve lost direction and have difficulty getting clear on what it is we want. Addressing these challenges before frustration turns to resentment and anger is vital. Our awareness brings about a shift in perspective and priorities. Derailed Moms need to shift their focus to themselves. We want to gain clarity, discover what brings us joy and successfully thrive. Our families are still a top priority; however, we are experiencing a shift and realize the importance of making ourselves a priority. As a Certified Coach and Fire Starter Sessions Facilitator, I want to help moms gain clarity and direction, and redefine what success looks like to you. I want to work with moms in the process of relocation, beginning wherever support is needed. We will work together to create an action plan for success and get you back on track. 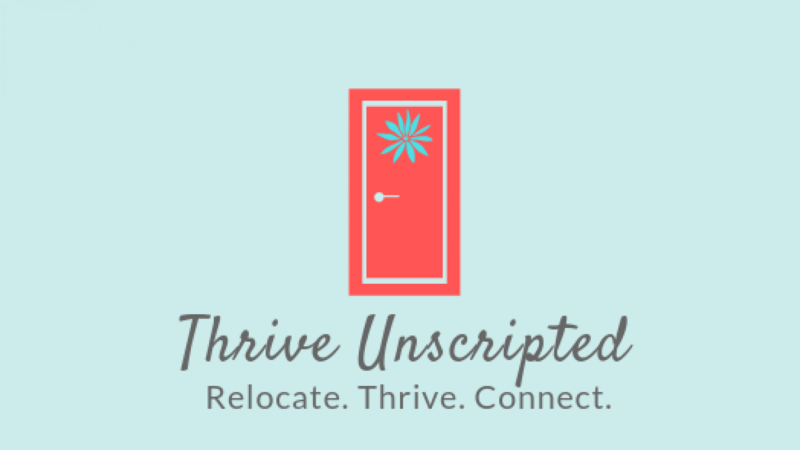 If you relate and are ready to move forward, on your own, unscripted terms, let’s connect for a complimentary, exploratory coaching session. Click here or email me at marniunscripted@gmail.com.